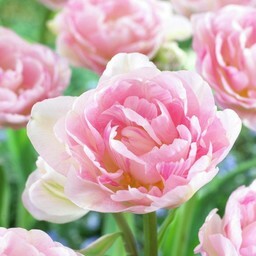 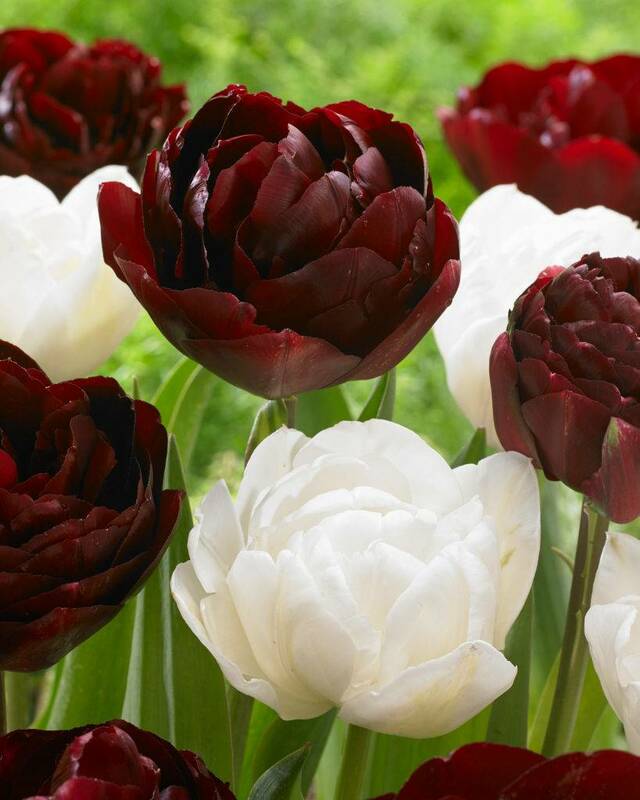 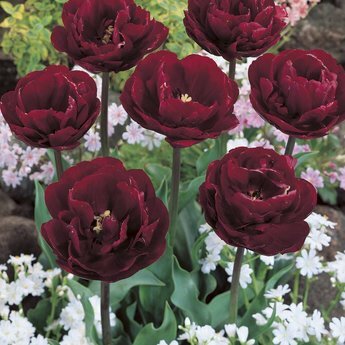 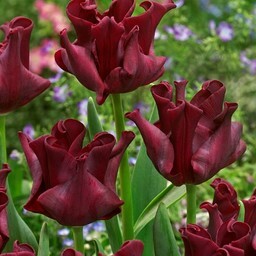  An old winner with a peony flower - 10 pieces size 12/+ - Tulip bulbs will be delivered from September 15th! 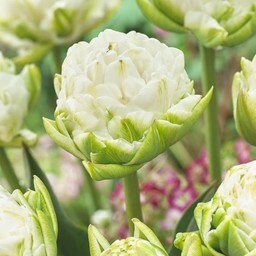 This golden oldie gives large, peony flowering flowers. 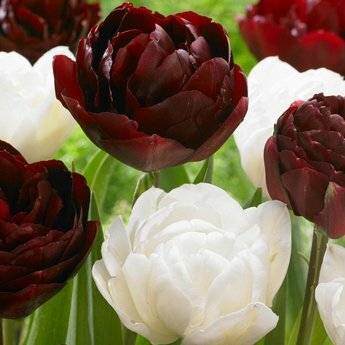 It can be combine well with the pink Angelique and/or White Mountain. 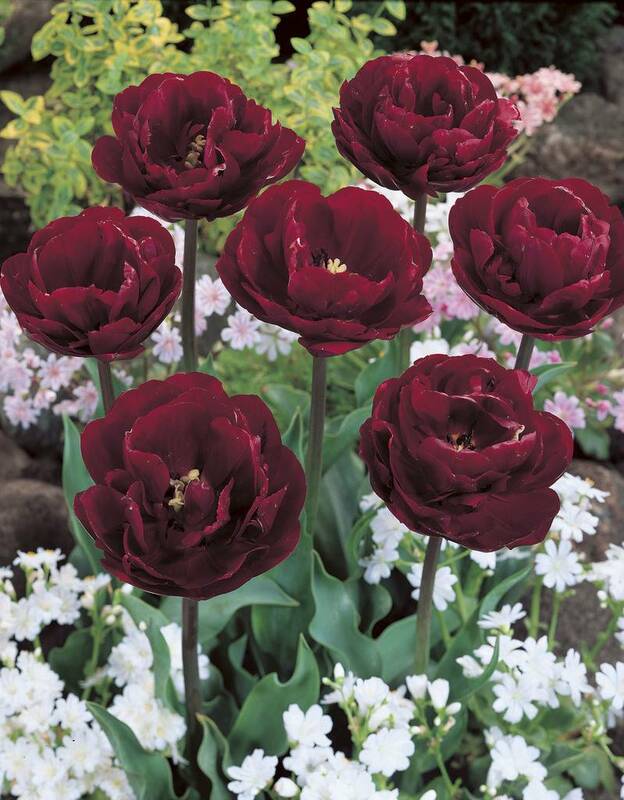 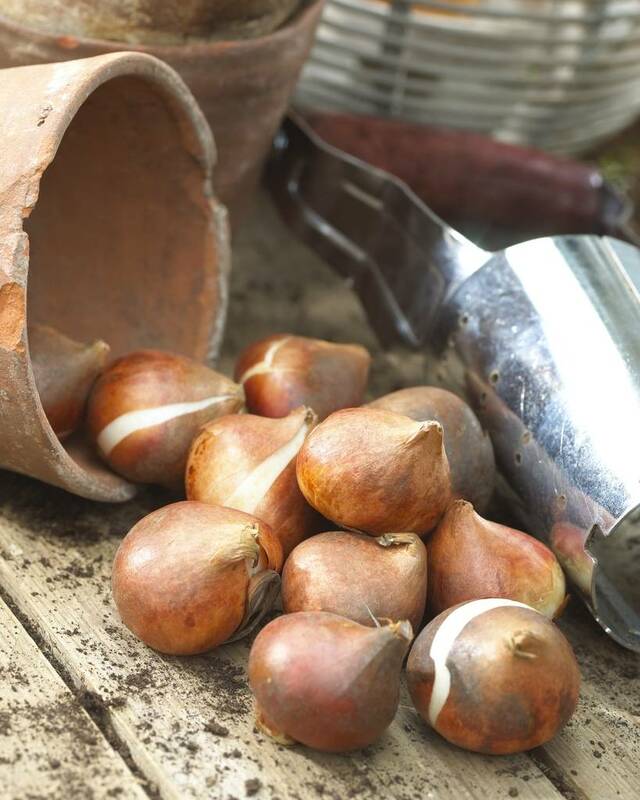 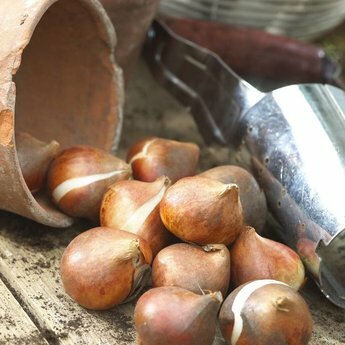 You get the largest tulip bulbs for the largest flowers.